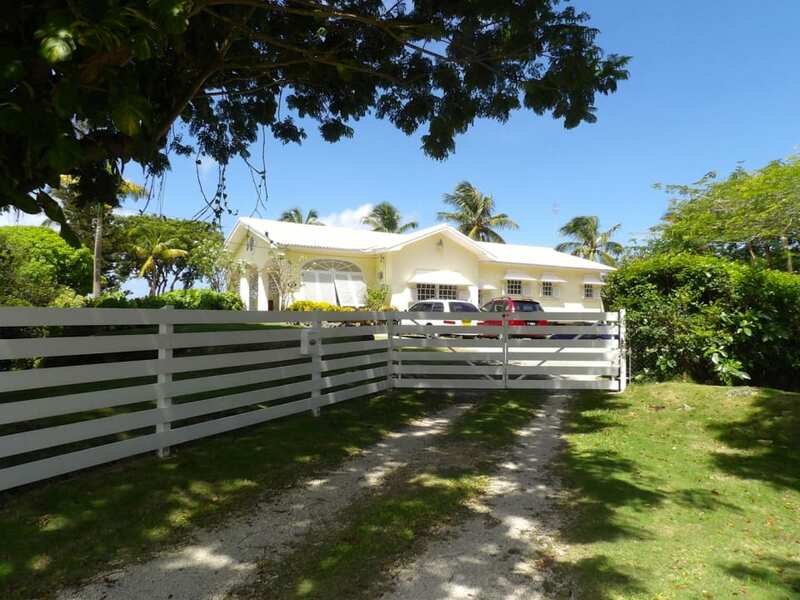 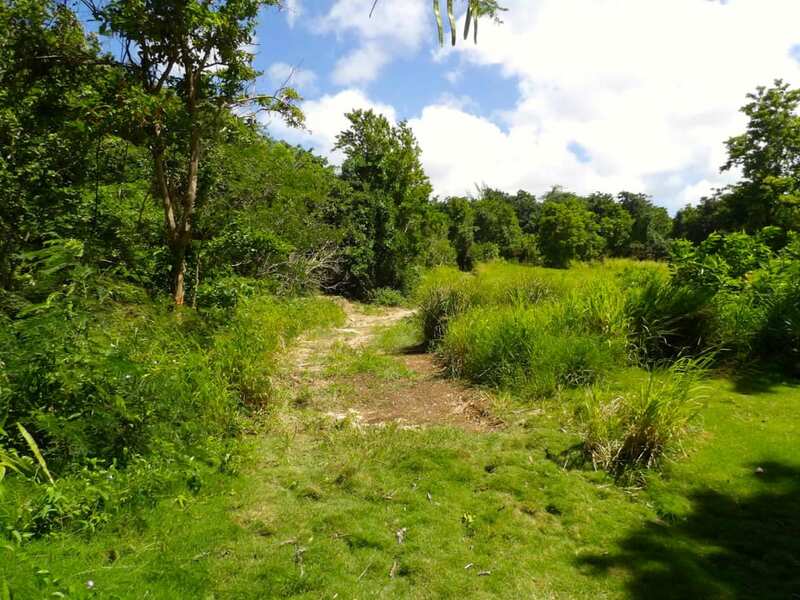 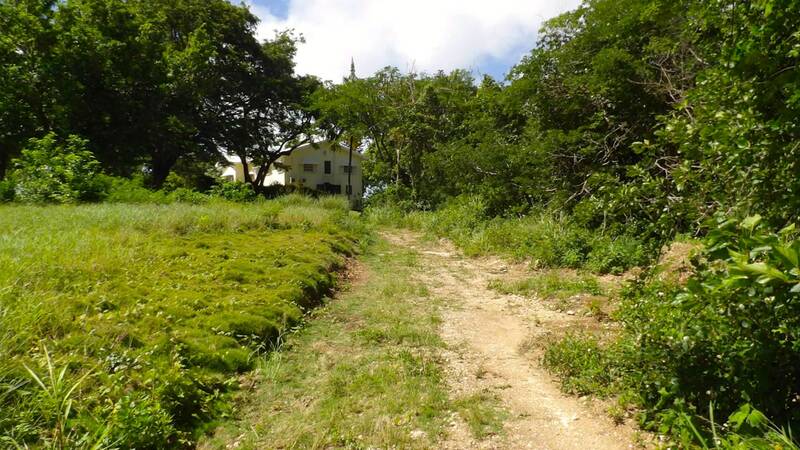 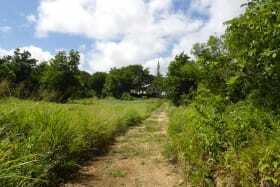 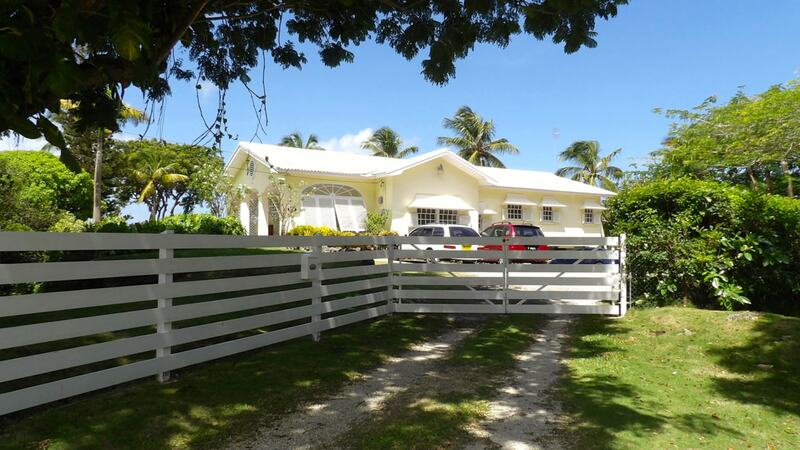 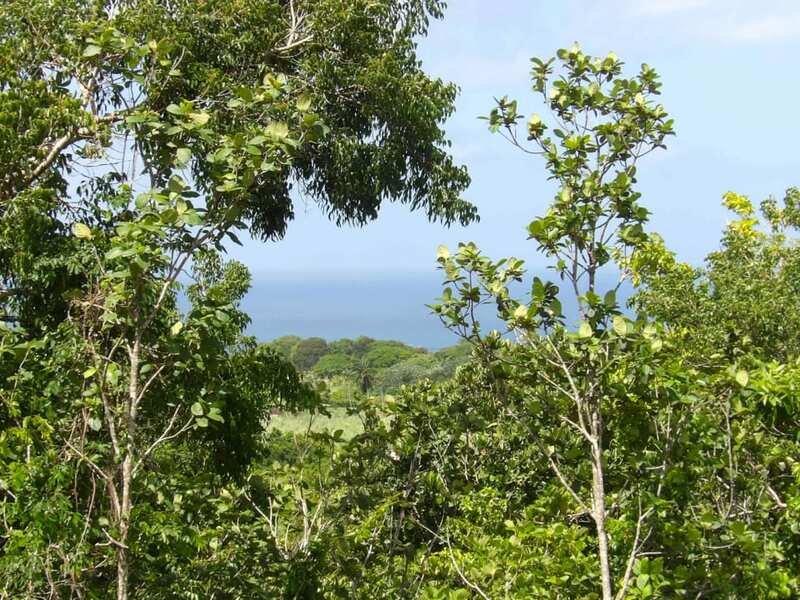 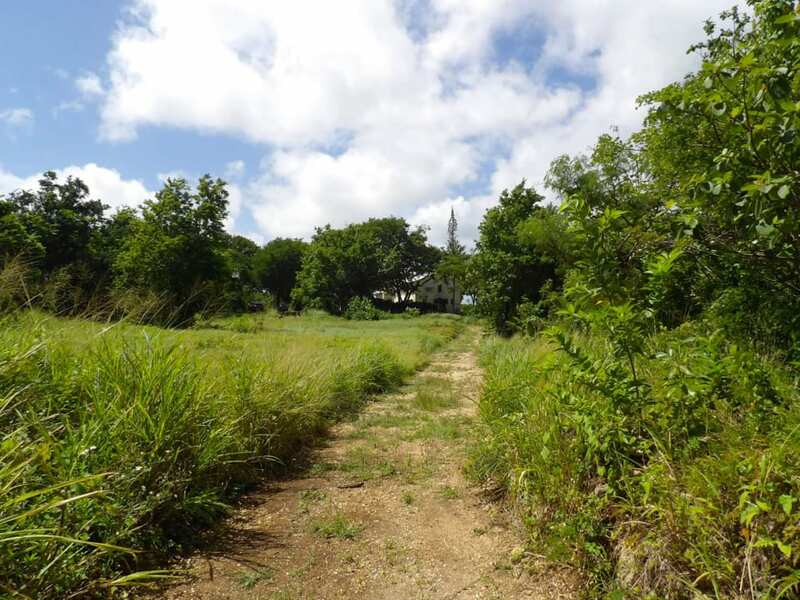 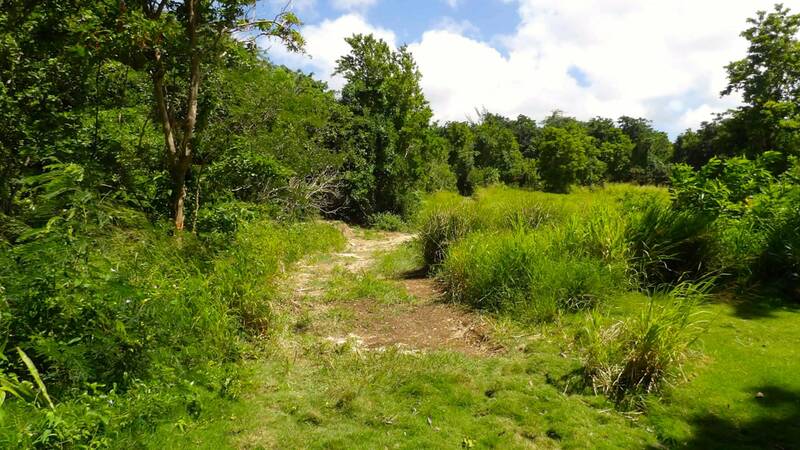 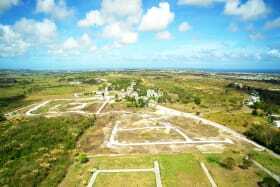 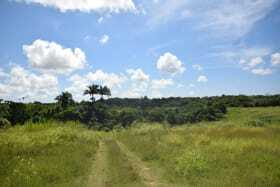 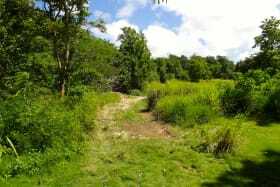 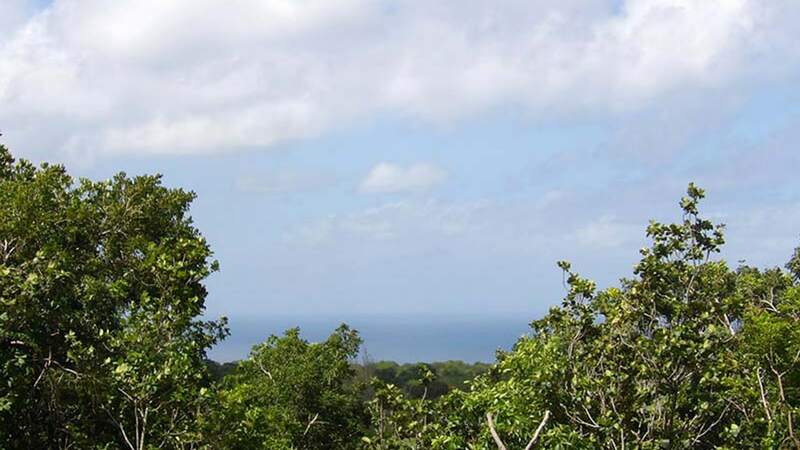 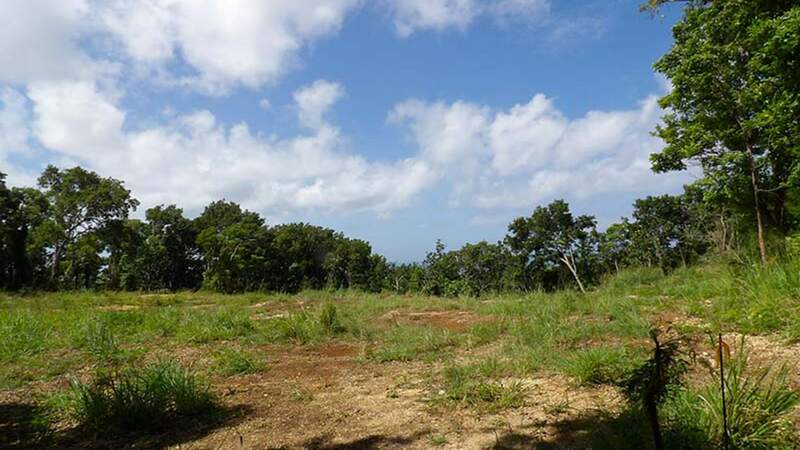 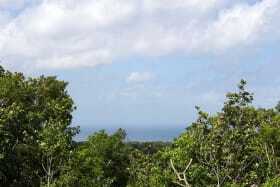 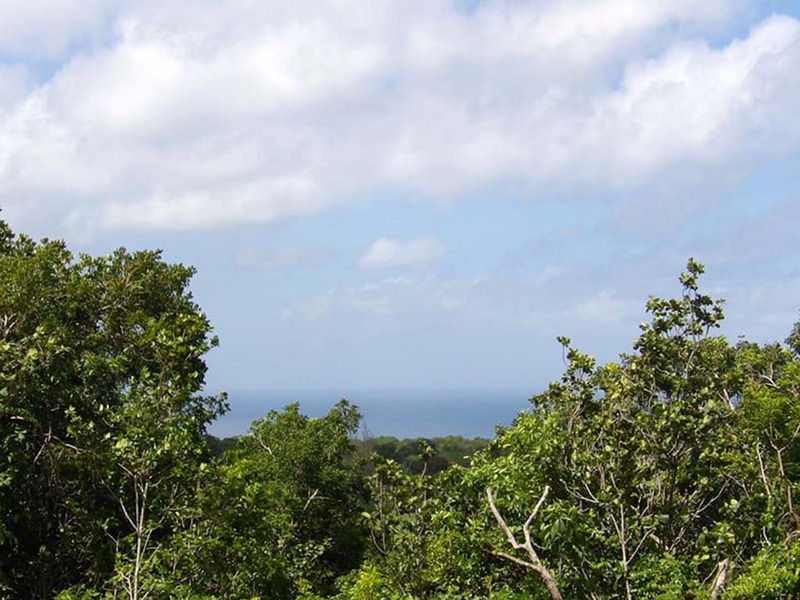 Its entrance takes you to approximately 22,175 sq.ft of land quietly tucked away on the West Coast of Barbados. 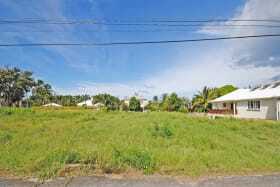 Quietly tucked away yet Centrally located! 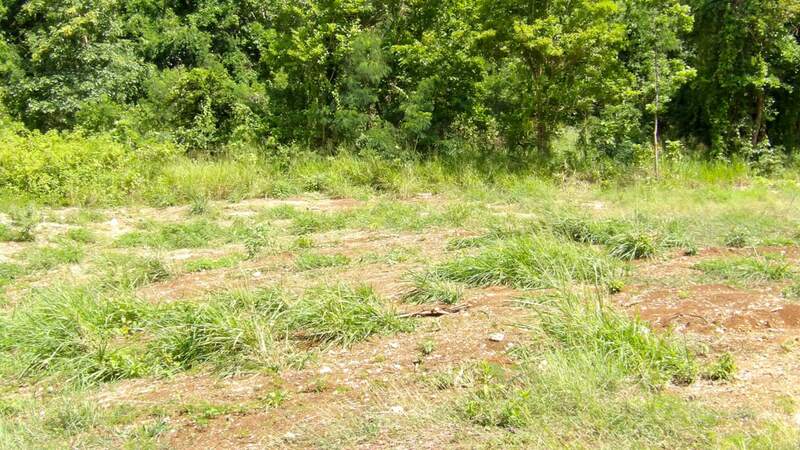 This lot makes up apart of Blowers Plantation. 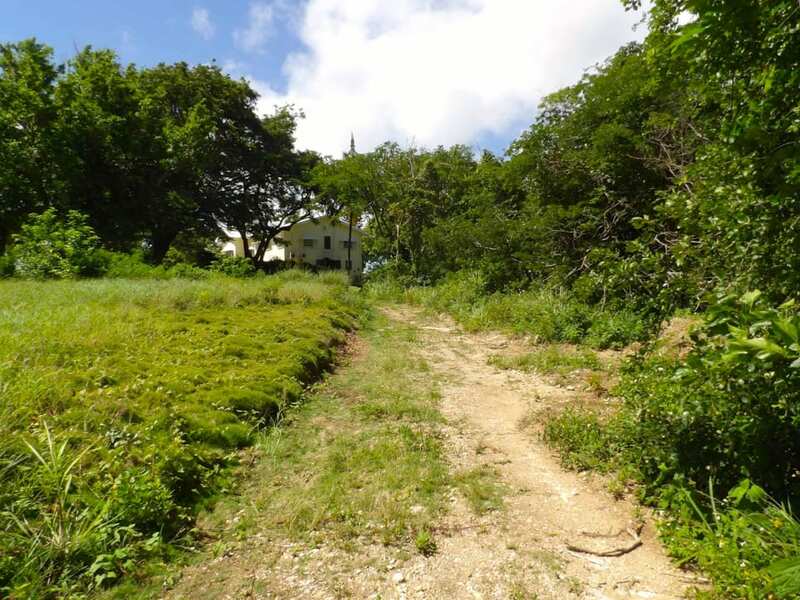 Its entrance takes you to approximately 22,175 sq.ft of land quietly tucked away on the West Coast of Barbados. 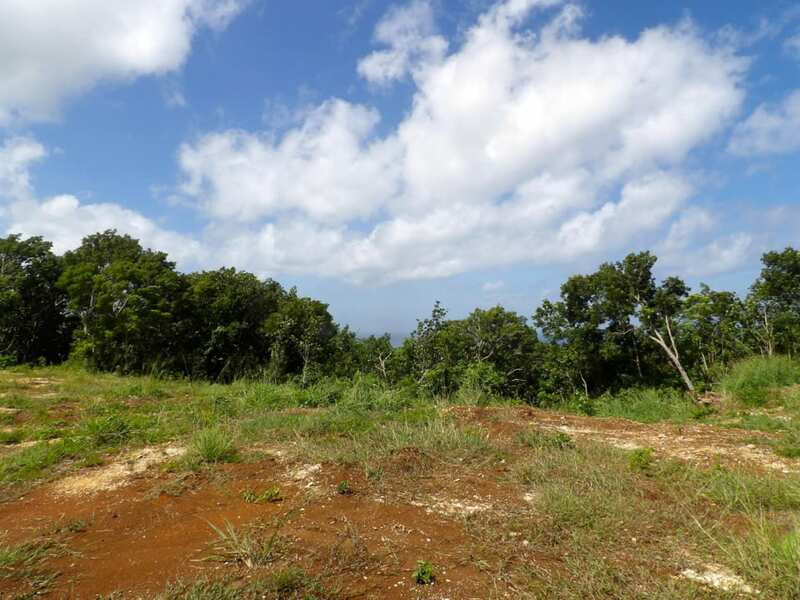 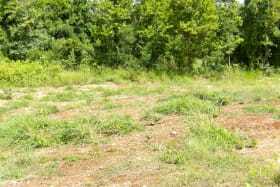 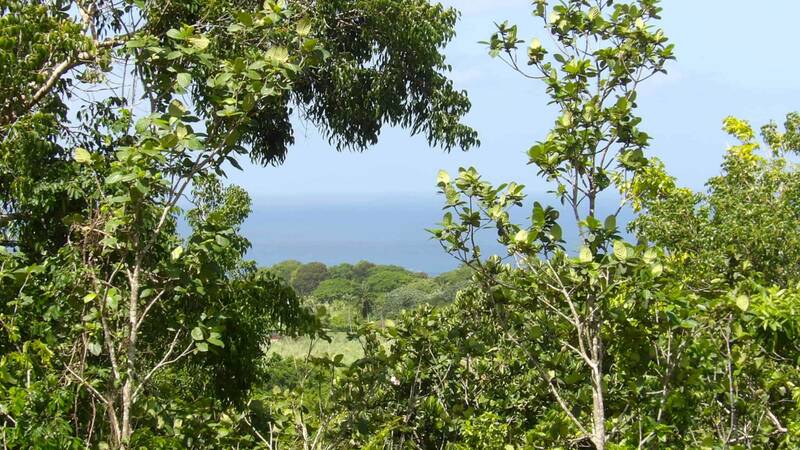 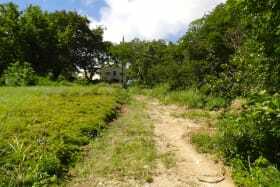 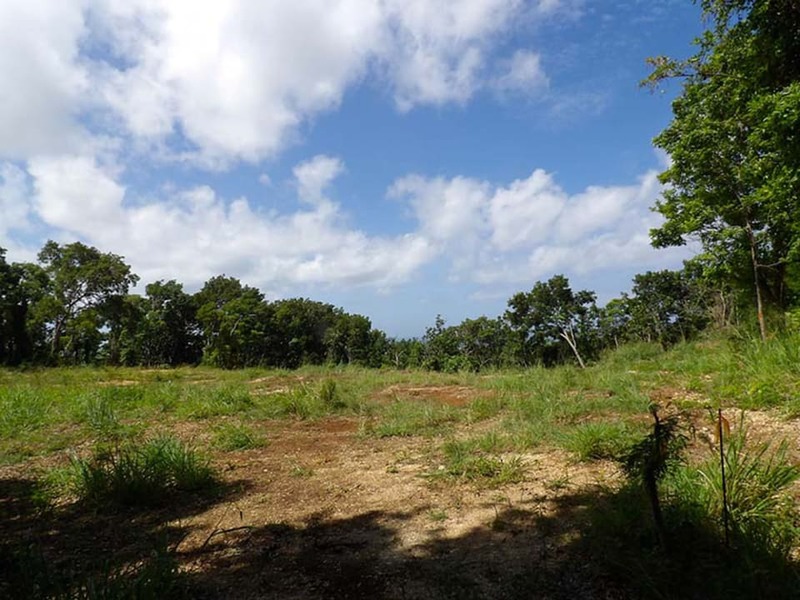 This lot has great potential to build your dream home with some views of the west coast. 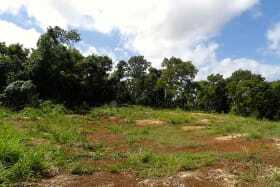 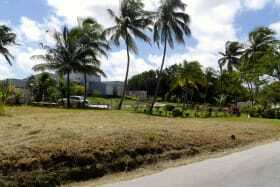 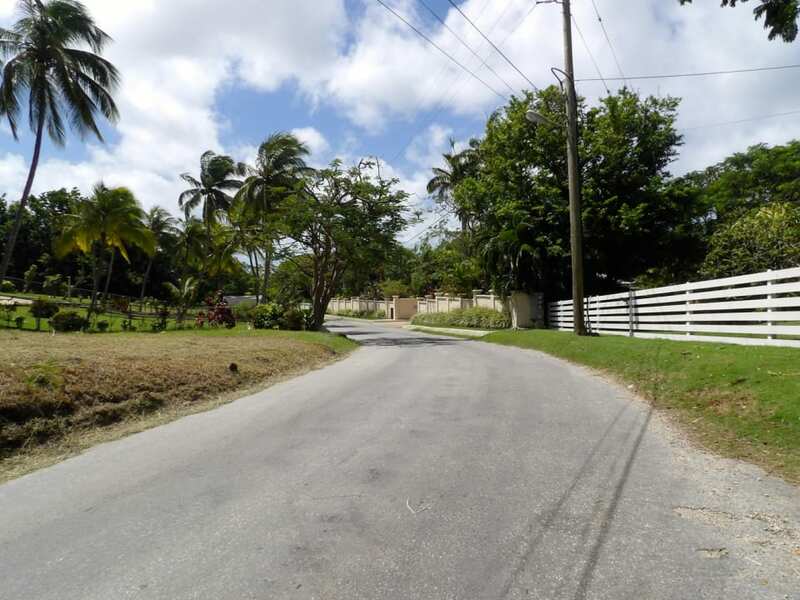 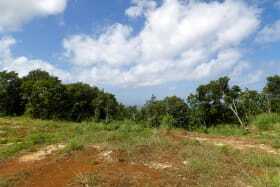 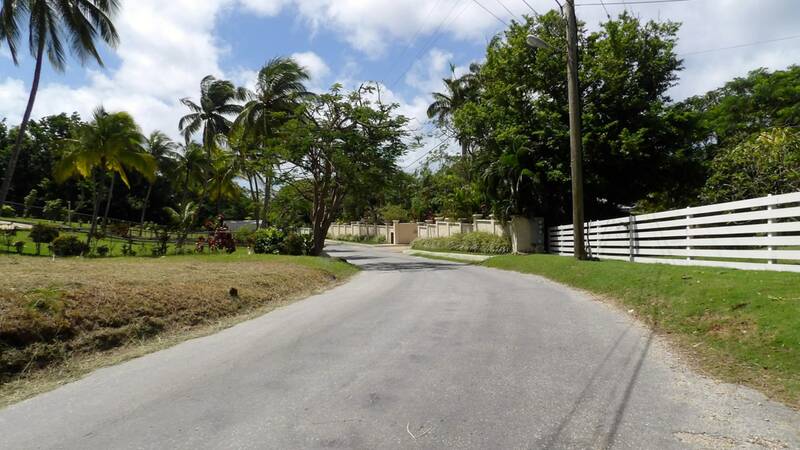 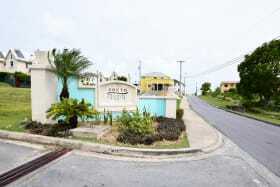 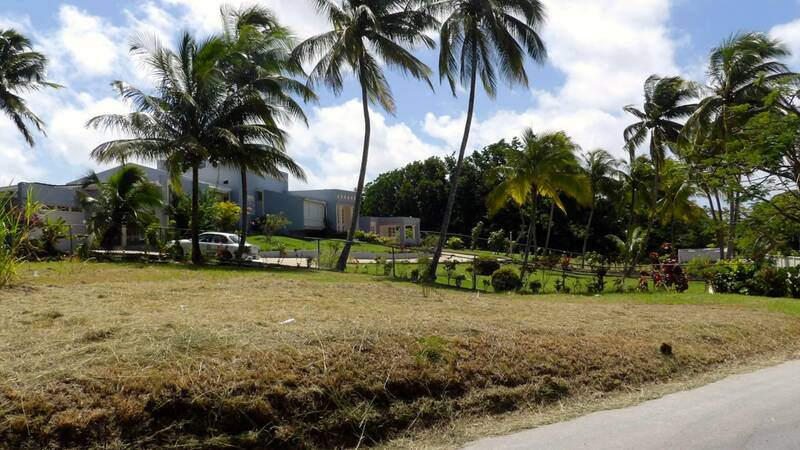 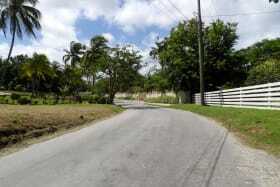 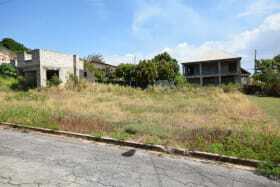 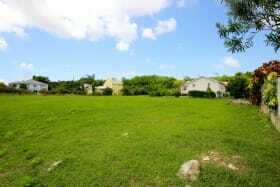 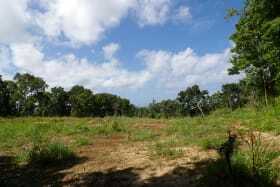 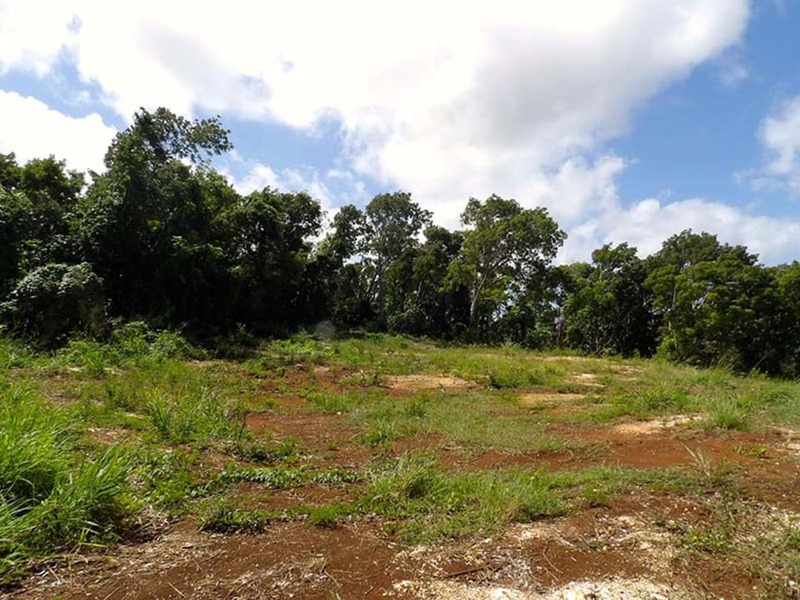 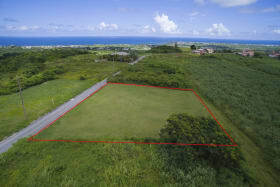 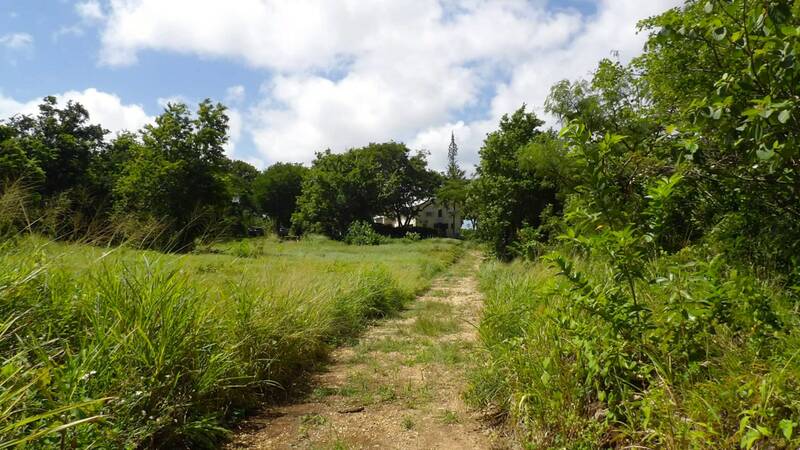 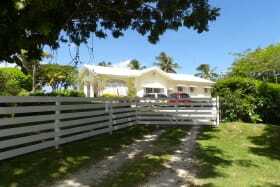 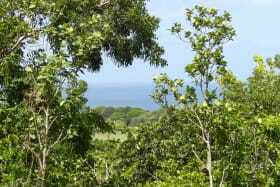 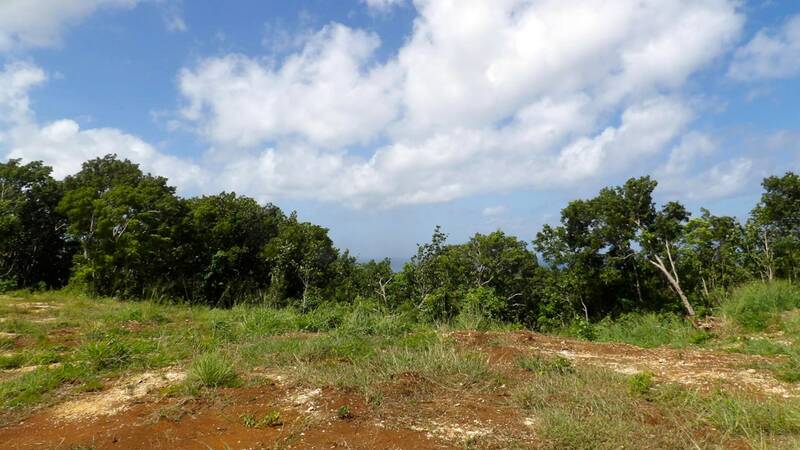 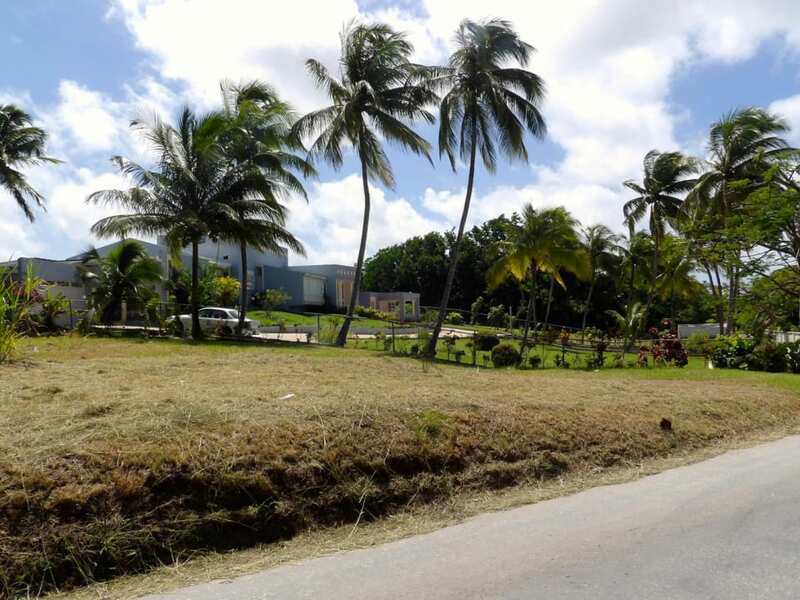 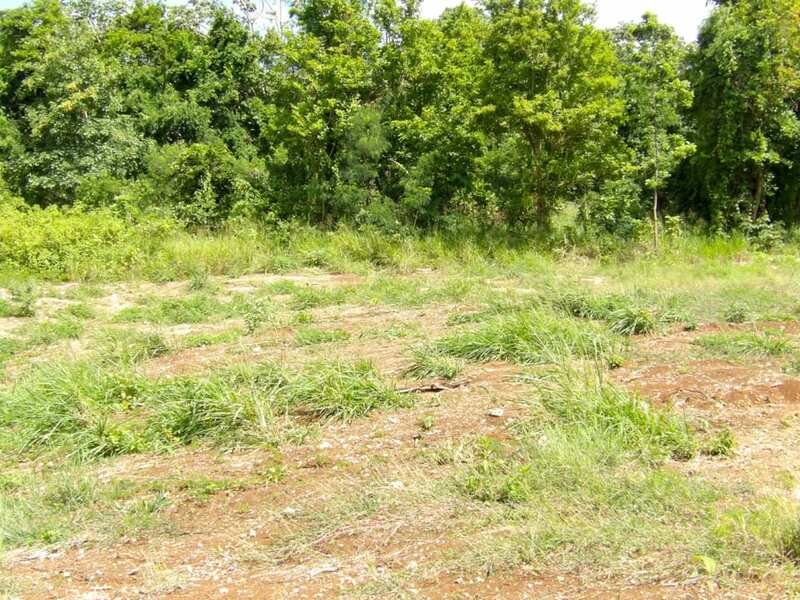 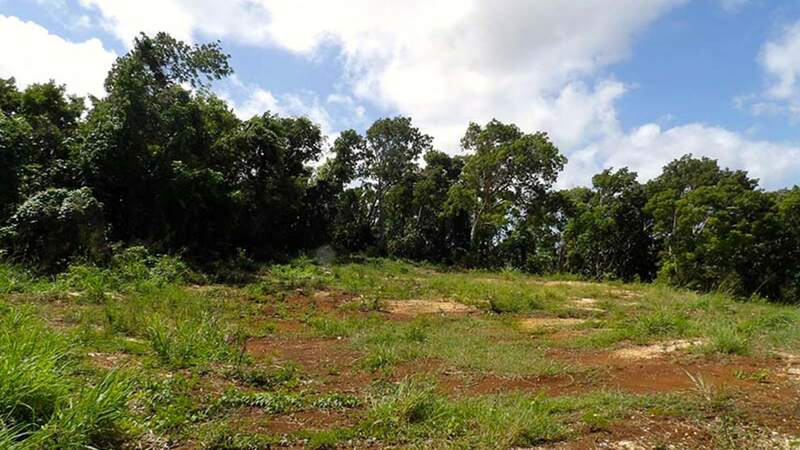 It is in close proximity to Holetown and all of its amenities. 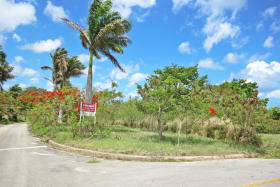 The lot does not currently have access to utility services.